What is Bone and Joint Pain? 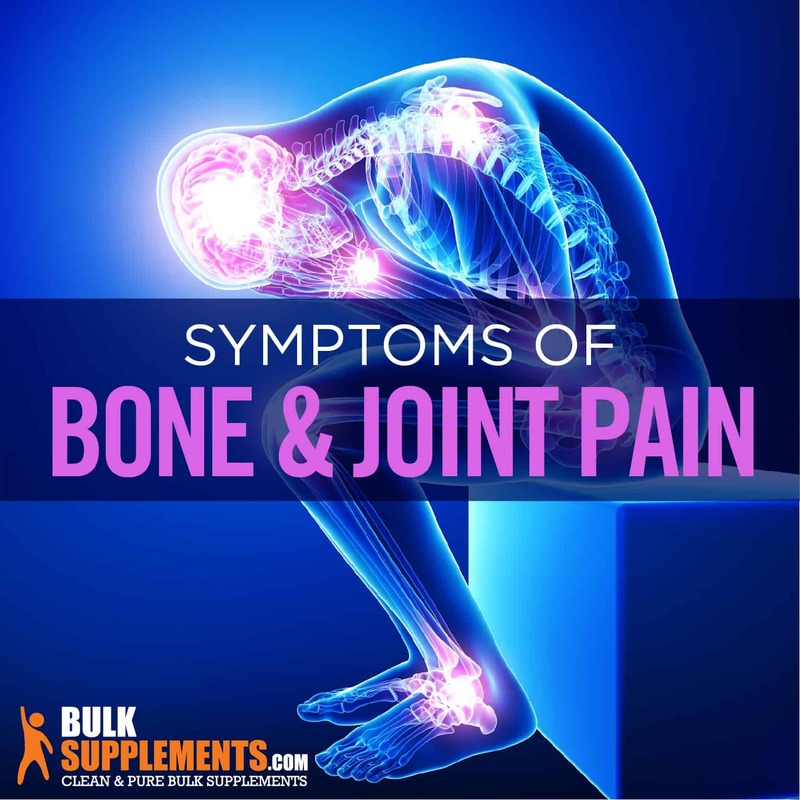 Bone and joint pain are two types of musculoskeletal pain. Pain may occur due to injury, illness or overuse. Hip pain, leg aches, lower back pain and pain in arms, wrists or elbows are just a few examples of bone and joint pain (x). Bone pain may be caused by a bruise, fracture or, more rarely, by a serious illness. The depth and location of the pain may give clues to the cause of it. Bone pain may feel like a deep, penetrating discomfort, or a constant, dull pain. Blood tests and imaging are often necessary to determine the correct diagnosis for bone pain. Joint pain refers to discomfort in any of the body’s joints, such as the shoulders, knees, hips or elbows. Achy joints are a common complaint, and they are typically caused by joint inflammation (arthritis). Sometimes joint pain is caused by injury or illness (x). Symptoms of bone pain include tenderness, aching and discomfort in the bones. Once the cause is clear, medication, surgery or physical therapy may ease the bone pain. Symptoms of joint pain include soreness, aching or discomfort when using the affected joint. The sore joint may feel hot and burning. Joint pain can occur suddenly or be an ongoing condition. A sudden, acute pain in multiple joints may be a symptom of gout, inflammation or the beginning of a chronic joint disorder. Consistent pain in many joints may be the result of arthritis. A bone bruise can happen when a bone takes a fall. This makes small cracks in the outer layer of bone, and it also includes bleeding in the thin covering of the bone. Osteoarthritis can also cause bone bruising. A fracture is a broken bone — the result of trauma, repeated stresses on the bone or osteoporosis. Symptoms of a fracture include sharp pain and swelling around the fracture. This is a chronic bone condition that usually affects older adults. Bone pain is a symptom of Paget’s disease, but the condition is often found accidentally through an x-ray conducted for another reason. With Paget’s disease, the process of healthy new bone formation is disrupted, leading to bones that are brittle or malformed (x). Osteomalacia, the adult form of rickets, is the decrease in bone mineral structure and successive bone softening. This is often the result of a deficiency of vitamin D. The symptoms of osteomalacia are often a dull, aching bone pain that gets worse with activity (x). Bone pain is the most common symptom of primary bone cancer. Intermittent at first, the pain eventually becomes constant. Symptoms may be a dull, aching pain that gets worse at night and with activity. Weight loss and fatigue may also be symptoms of bone cancer (x). Metastatic bone cancer refers to cancer that begins in another organ, but has spread to the bone. Cancer weakens bones, causes pain and makes the bones more susceptible to fractures. Osteoarthritis is a progressive joint disease that includes inflammation, loss of cartilage, a change in bone structure and a decrease in joint function (x). Rheumatoid Arthritisis a chronic, inflammatory autoimmune disease that results in inflammation of joints and a progressive loss of bone and cartilage (x). Lupus is a chronic, inflammatory autoimmune disease. Achy joints (arthralgia) and arthritis are two of its major symptoms (x). Gout is a metabolic disorder that causes painful joint inflammation. Sharp crystals of uric acid lodge themselves in joints, causing swollen and painful episodes (x). Lyme disease, caused by the Borrelia burgdorferi (deer tick), affects the musculoskeletal system as well as other body organs. Within the first few weeks of contracting lyme disease, many patients report joint and bone pain (x). Fibromyalgiais a chronic condition that causes pain in the skin, muscles and joints. Other symptoms may include fatigue, sleep problems and brain fog (x). A daily stretch can reduce joint pain and improve flexibility, and if you add strength training to your routine, you can boost bone density by 1-3%. Working out with weights triggers new bone growth and slows bone loss, and the combination of stronger muscles and denser bones leads to healthier joints (x). Extra weight puts stress on your joints and contributes to their wear and tear. Extra fat in the body releases inflammatory chemicals that increase joint pain and the risk of chronic joint conditions (x). Sleep problems trigger inflammation, which can make joint pain and chronic symptoms worse. Regularly getting a good night’s sleep will benefit bones, joints and the whole body (x). Excessive time sitting at a computer can greatly contribute to bone and joint pain. Having poor posture, texting with your thumbs and sitting for too long can aggravate joint problems and cause muscle pain. Musculoskeletal pain, such as pain in the bones and joints, has a variety of causes. Joint and bone pain can happen because a body part is overworked or injured. The source of pain may be passing, or the pain may be a sign that there’s a chronic disease or a serious underlying health problem. Starting an anti-inflammatory diet can be helpful since inflammation often causes or aggravates musculoskeletal pain. 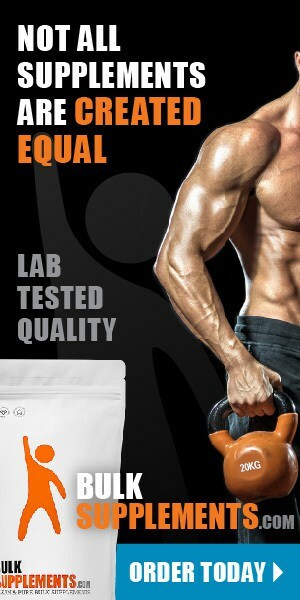 A healthy lifestyle combined with strategic supplements can bring relief, too. Anyone suffering from bone and joint pain should start by getting a proper diagnosis for appropriate care and pain relief.